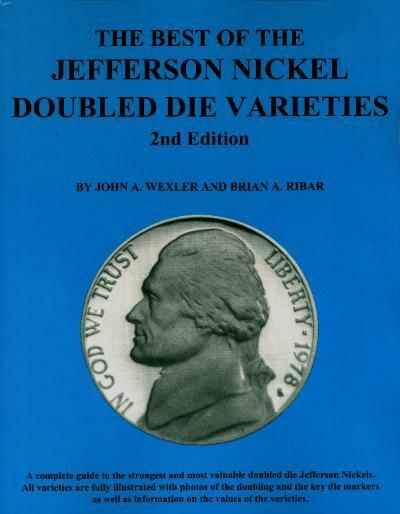 Whitman Publishing has released a new, expanded, and updated volume of the award-winning Cherrypickers’ Guide to Rare Die Varieties of United States Coins. 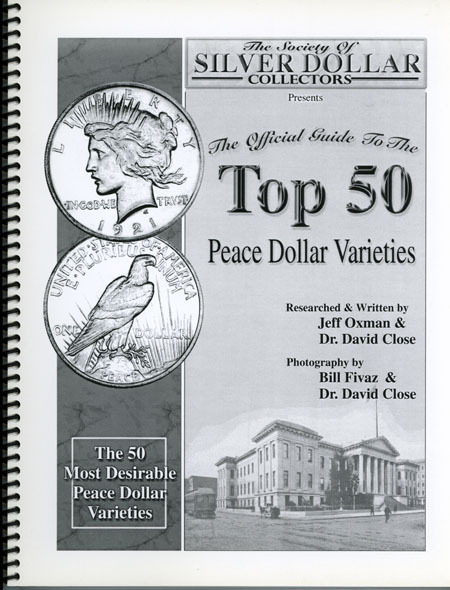 The fifth edition, volume II, covers half dimes to silver and modern dollars, plus gold dollars through double eagles, commemoratives, and bullion. 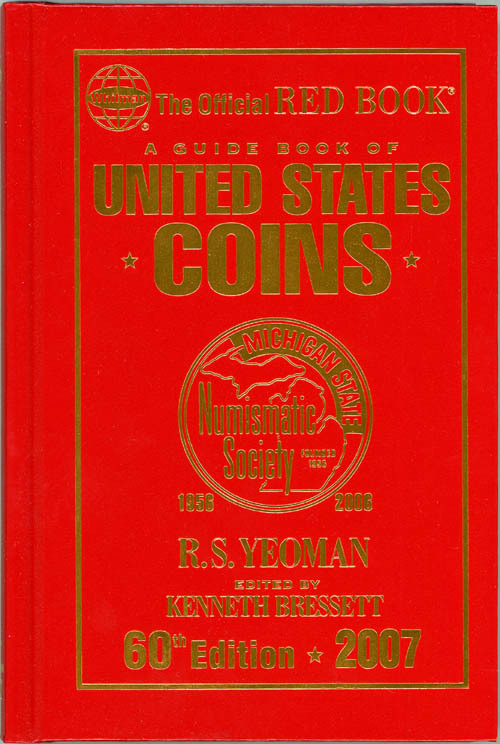 It will be available in November 2011, online (including at www.Whitman.com), and from booksellers, hobby shops, and coin dealers nationwide, for $39.95. 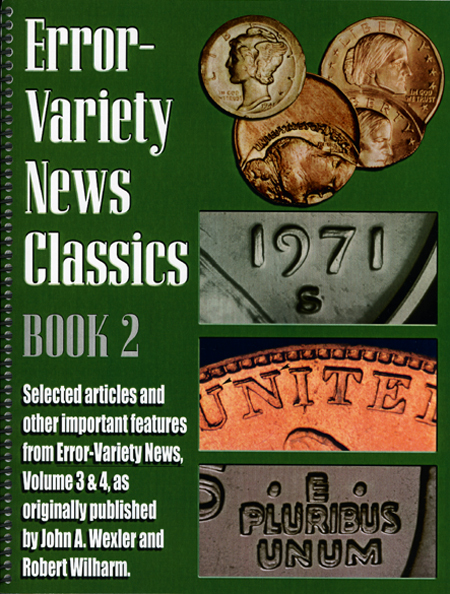 Longtime die-variety specialist Ken Potter has joined the Cherrypickers’ team as editor of the new volume, working with the book’s original creators, Bill Fivaz and J.T. Stanton. 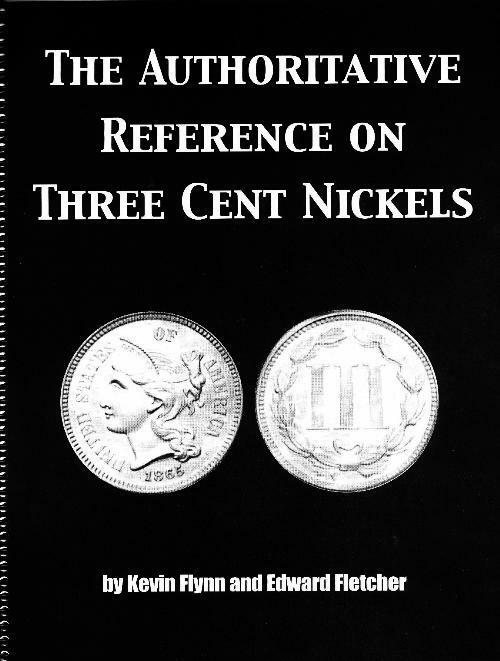 “Cherrypicking” involves examining coins that look normal at first glance, but have unusual characteristics (like doubled and tripled dies, overdates, and repunched mintmarks) that can reveal a common coin to be a rare and valuable variety. 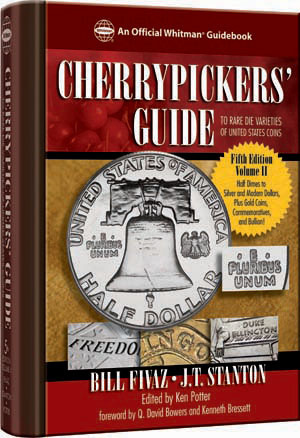 The Cherrypickers’ Guide includes close-up photographs and descriptions to guide the reader, plus market information and values in multiple grades, for more than 780 varieties. 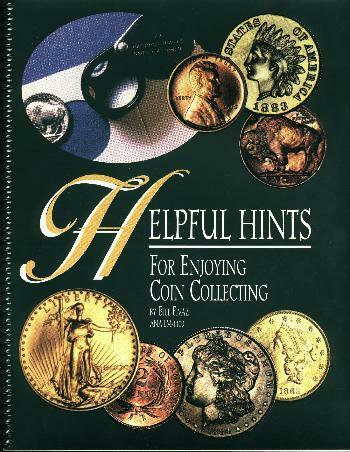 Appendices include essays on types of doubling, how to examine your coins, Proof set varieties, collector clubs, recommended reading, and other beginner and advanced topics. 24 were signed by all three; about a dozen survived shipping undamaged. Only about three flawless copies left! Have you ever knowingly spent $100 on a candy bar or $50 on a soft drink? 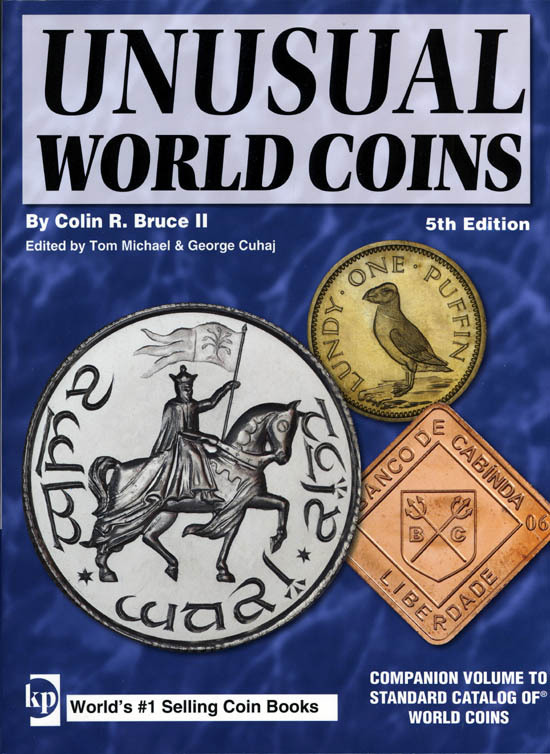 As ludicrous as the concept sounds, the authors, Ken Potter and Dr. Brian Allen suggest that there is no doubt you have unintentionally done this numerous times without even knowing it, contending that there are just as many valuable coins in circulation today as there were 50 years ago. 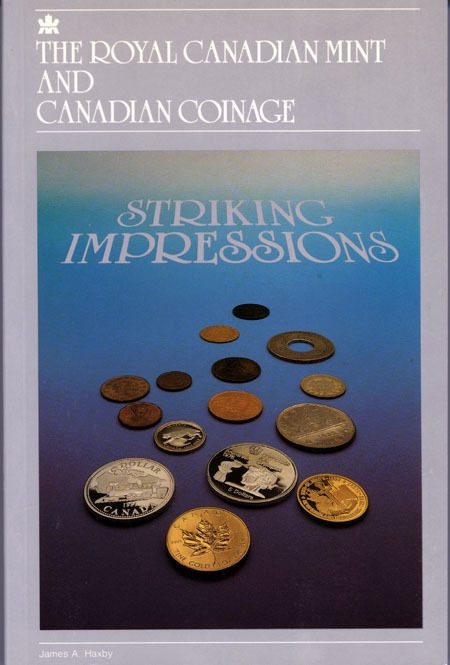 As more collectors and general coin enthusiasts are drawn to the treasure-hunt appeal of error and variety coins, interest in everyday coins is increasing as people take a closer look at the change in their pocket. 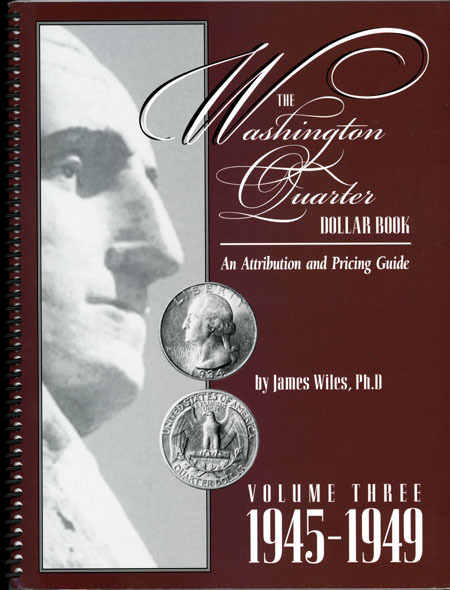 The U.S. Mint's popular state, territorial and America The Beautiful quarter programs and the introduction of the Westward Journey nickels (in 2004-5) and a new dollar coin series has produced new discoveries and has generated greater attention and interest from the public. 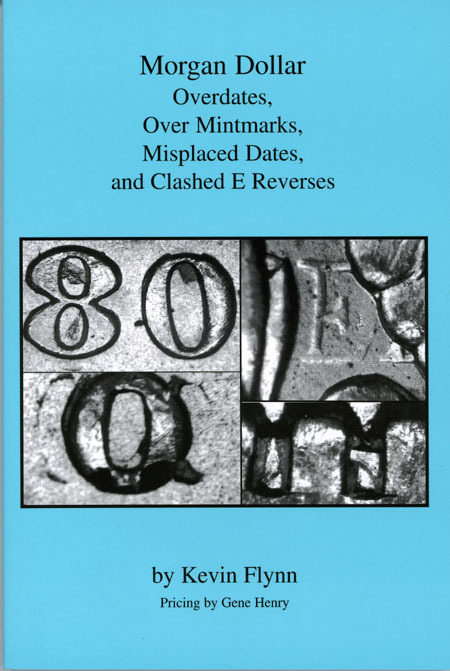 Thus the need for an updated version of this book, which helps make sense of it all and gives greater meaning to phrases including "Doubled Die," "Repunched Mintmark," "Double Edge-Lettering," "Misaligned Clashed Die" and "Die Dents." 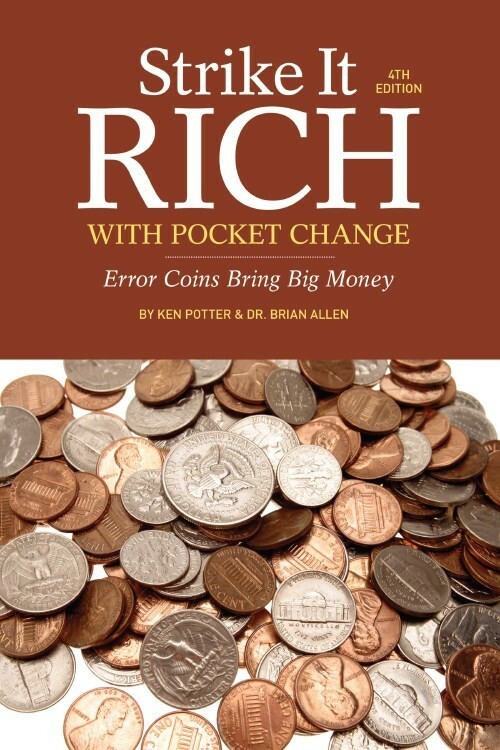 In this new edition of Strike It Rich with Pocket Change readers learn about the different types of errors and varieties and how to spot them in varying types of coins, using the unique and useful combination of nearly 1000 photos and illustrations comparing properly minted coins with their error counterparts. 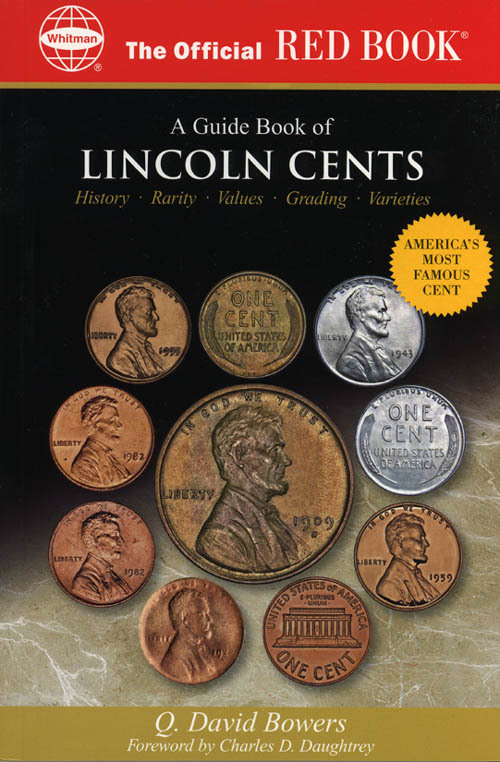 In addition, the authors' insights help dispel common myths about error and variety coins. 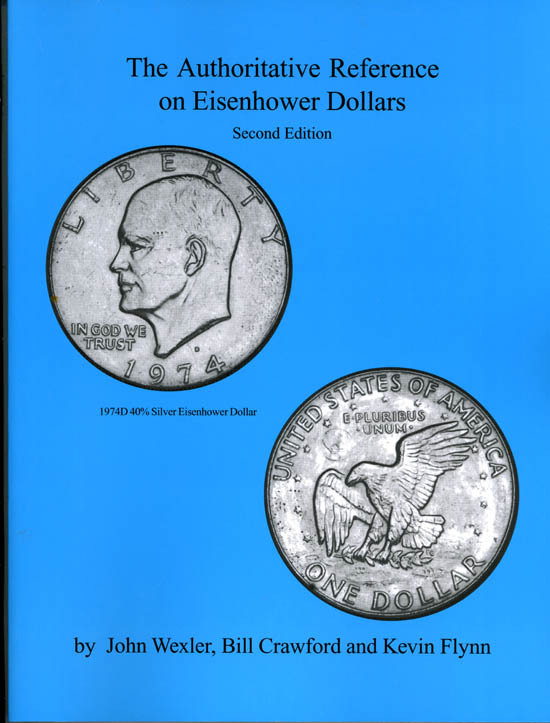 Among the coins included in the listings are Lincoln Memorial cents, Jefferson nickels, Roosevelt dimes, Washington quarters, John F. Kennedy half dollars, state quarters and all the dollar coins issued since the Eisenhower dollar through the current Presidential dollars. 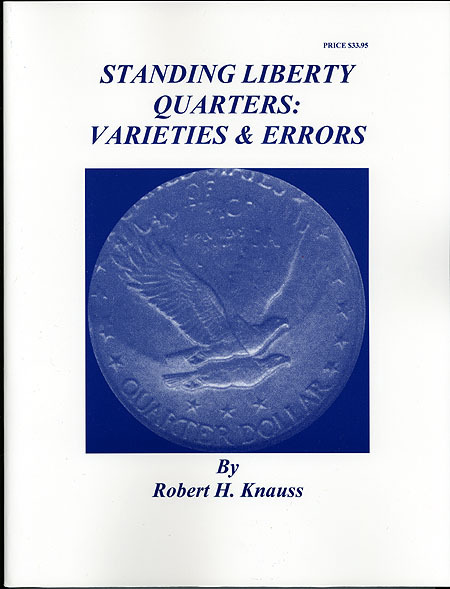 While the listings focus on the more valuable rare coins, the principles discussed throughout this book can be applied when researching and inspecting any coin for possible errors. 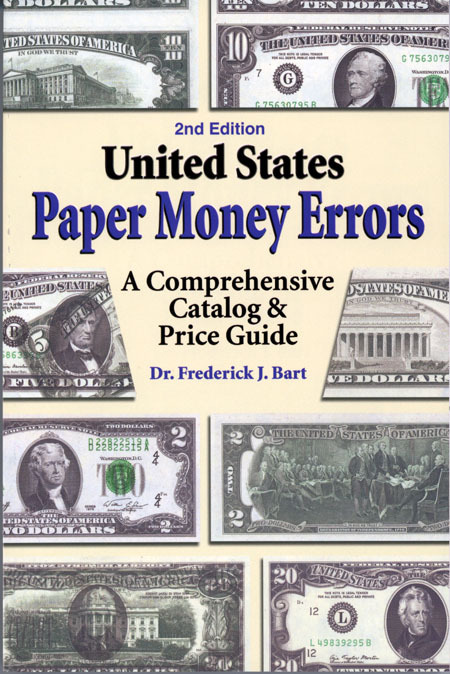 Rarely is there a time when errors are celebrated more, than in coin and paper money collecting! 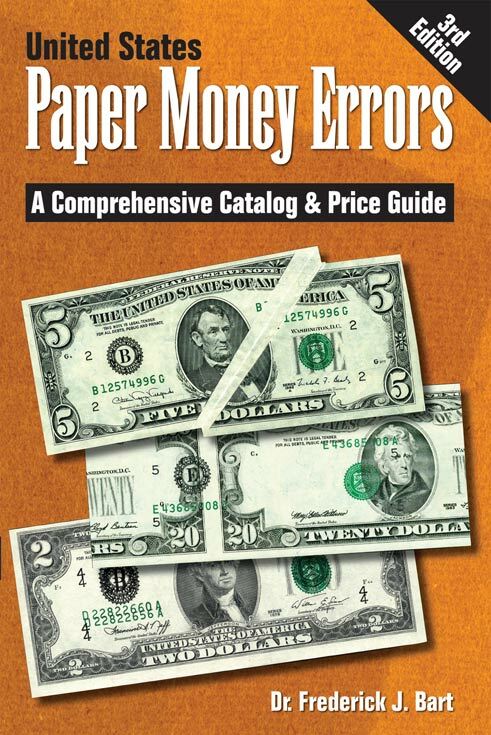 This new edition of the supreme guide to U.S. error notes contains new error note discoveries, and helps you make the most of your paper money collecting and investing efforts with identifying details and updated pricing information. Review the photos, pricing and descriptions to accurately identify notes, while enjoying the revised "Insights and Incidents" features and your paper money collecting experiences will never be the same. 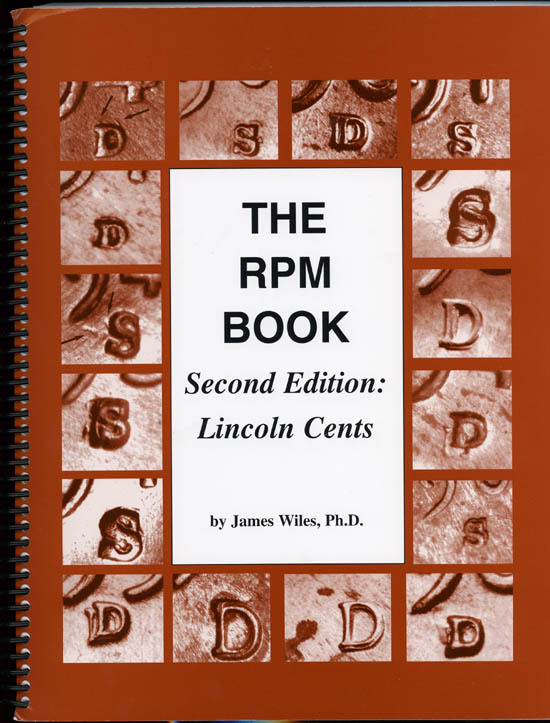 Long out of print and difficult to find, the 5th edition was finally back as a limited-run 2008 reprint that in itself is now sold out and difficult to find. The book was again reprinted in a very limited edition in 2011 with just a few of those left today. 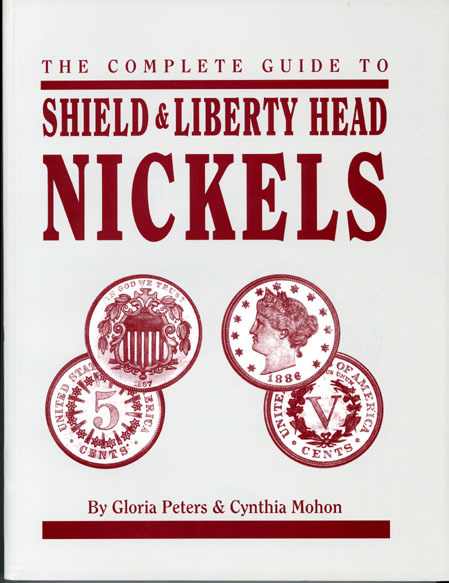 The book was originally published by J Archie Kidd and edited by Steve M. Rood in 1991 and and reprinted with a new cover, a few corrections and some added color plated for enameled bars in early 2008 at which point it sold out in just weeks. 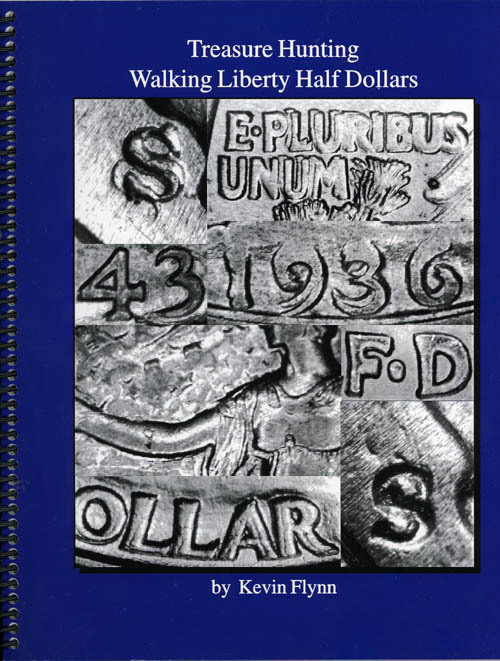 It contains over 3,700 photos and listings for over 6,000 art bars, varieties, errors and cancelled dies. 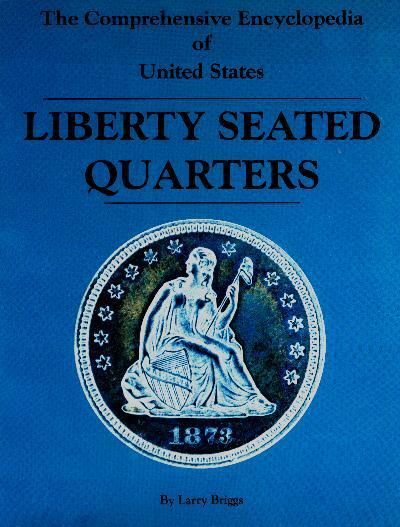 it offers prices and mintage figures (when known) and other historical information that a collector of these miniature pieces if art may want to know. 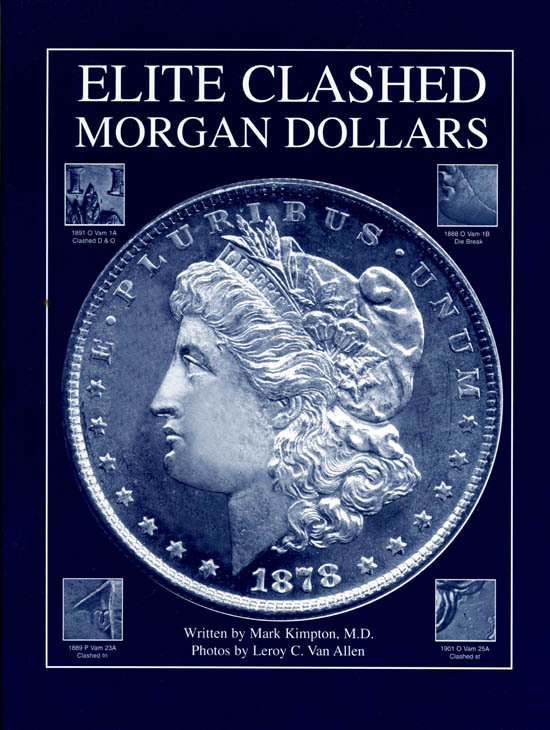 This book is highly sought after and difficult to find! If you own the sixth edition of this book -- this is the Volume 1 Companion Book that goes with it. You need both the 5th & the 6th to have it all. 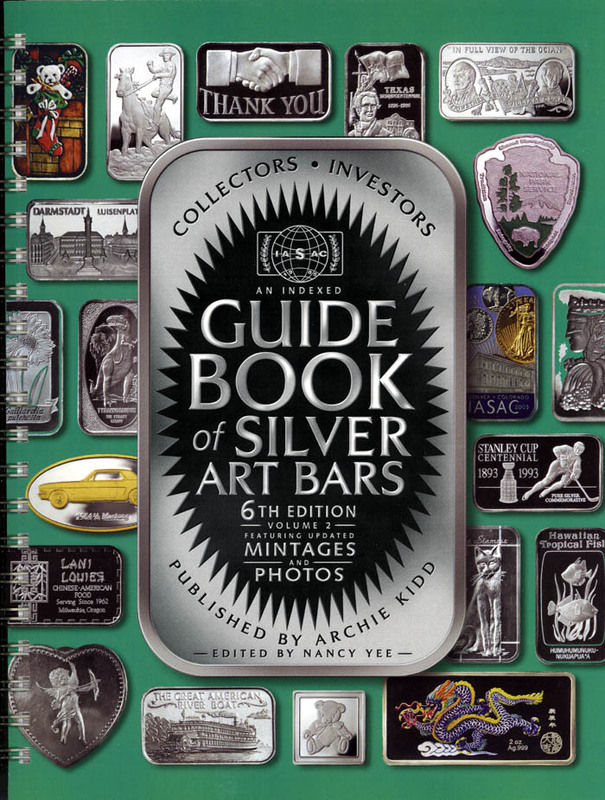 An Indexed Guide Book Of Silver Art Bars 6th edition . It lists all the new bars that have been produced since the 5th edition in 1991 and a number that were missed in the 5th edition! 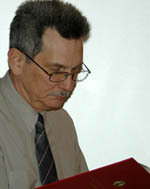 It was published by J Archie Kidd and edited by Nancy Yee. Photos and listings for thousands of art bars, varieties, errors and cancelled dies. 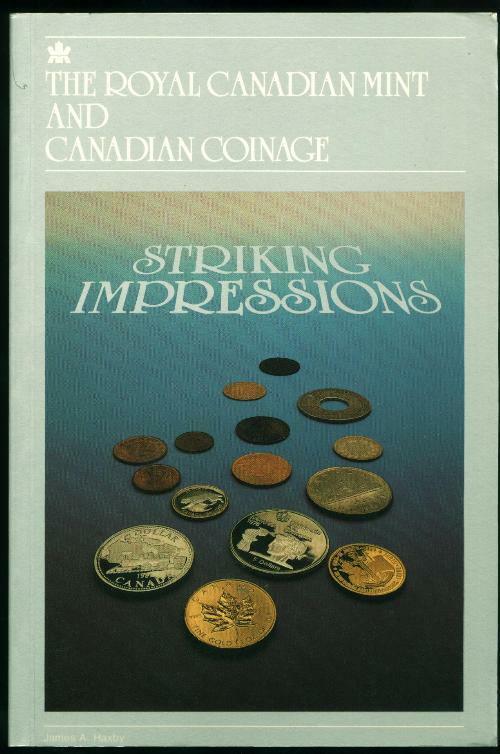 It offers prices and mintage figures (when known) and other historical information that a collector of these miniature pieces if art may want to know. Please note that this book does not duplicate what was in the 5th edition, it is a continuation from the 5th. Over 140 8-1/2 x 11"pages! 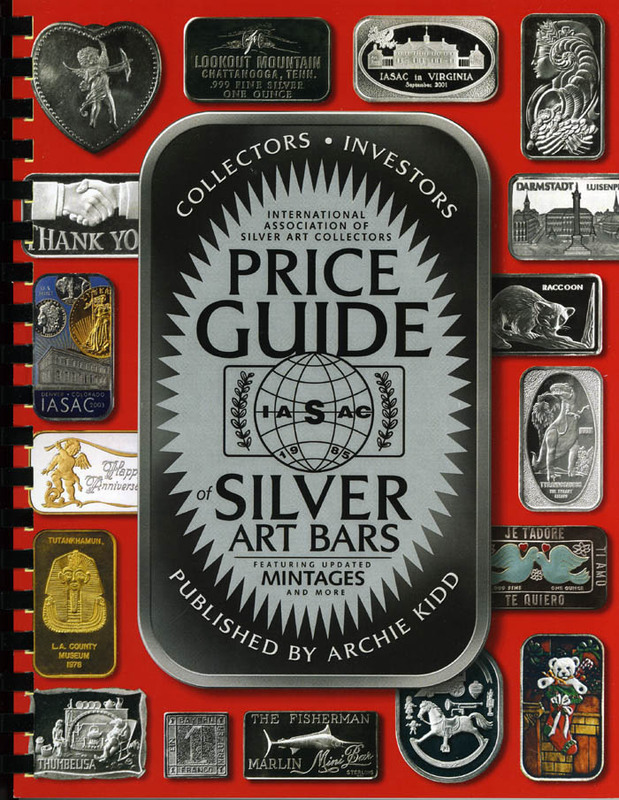 This is the 2009 first edition of The International Association Of Silver Art Collectors Price Guide Of Silver Art Bars! 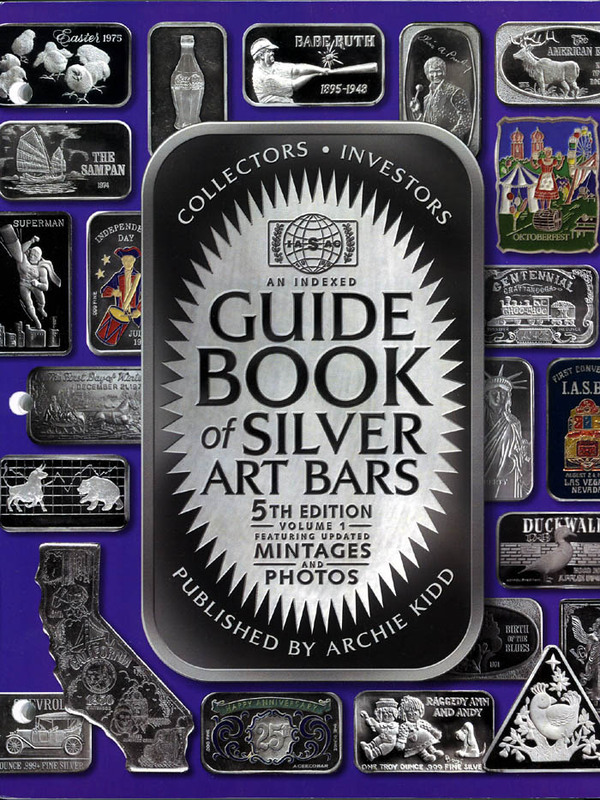 It contains up-to-date prices for all the bars that are illustrated in the 5th and 6th editions of An Indexed Guide Book Of Silver Art Bars that were released last year! 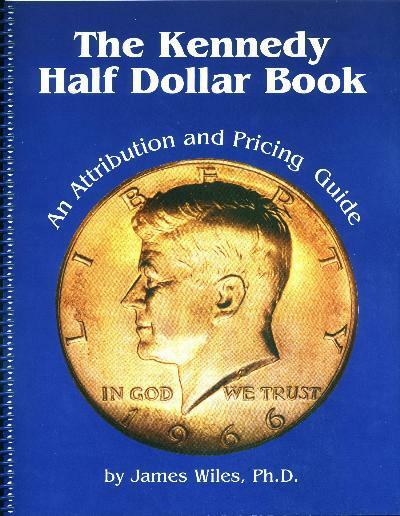 So that there is no confusion, the guide is strictly an updated price guide and contains no illustrations. 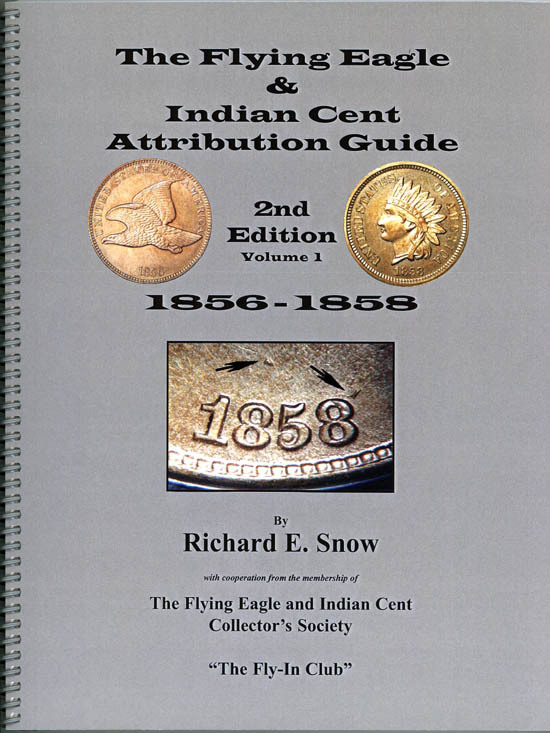 Flying Eagle and Indian Cent Attribution Guide, 2nd edition. 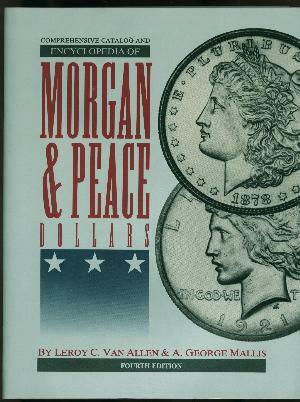 This book combines the planned Vol. 3 and Vol. 4 into one volume. 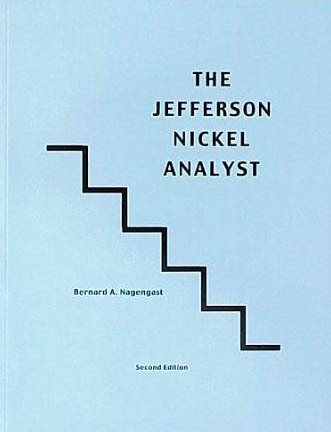 It is 188 pages (+12 pages of introduction) and is fully illustrated. 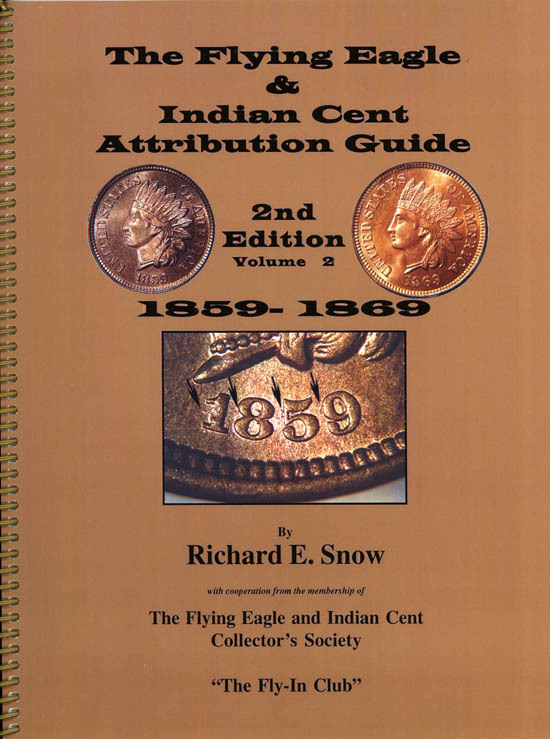 All premium value varieties from 1870 through to 1889 are covered. 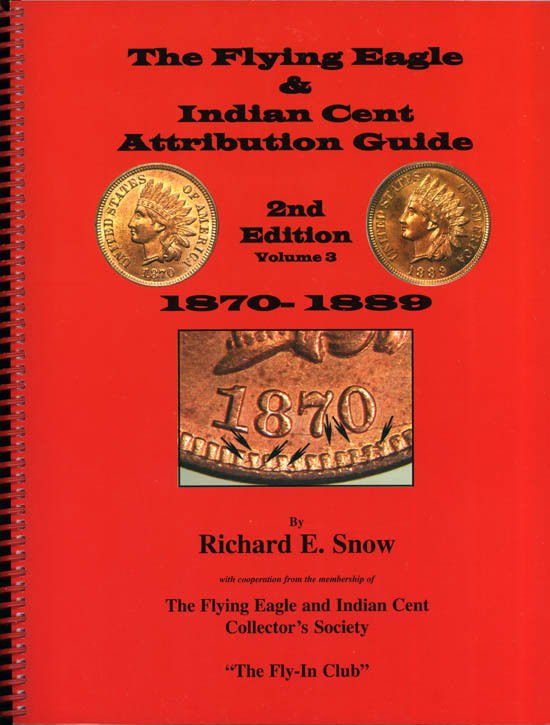 Historical information about the Indian Cent, the economics surrounding them and the great changes in our country during this time are included. 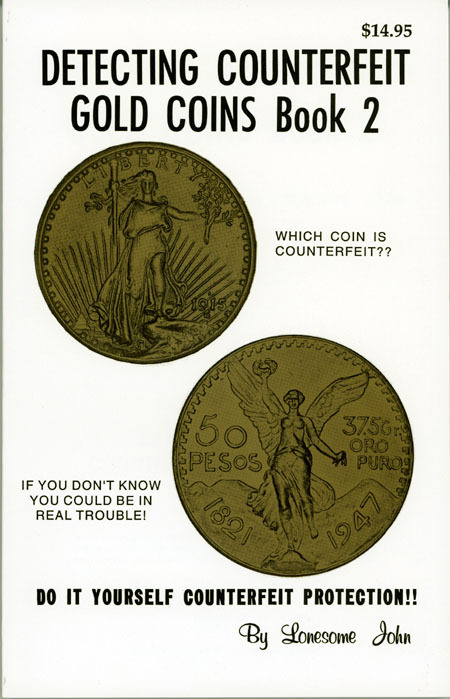 Information regarding counterfeits of certain years is also included. $35.00. by John Wexler, Bill Crawford and Kevin Flynn. 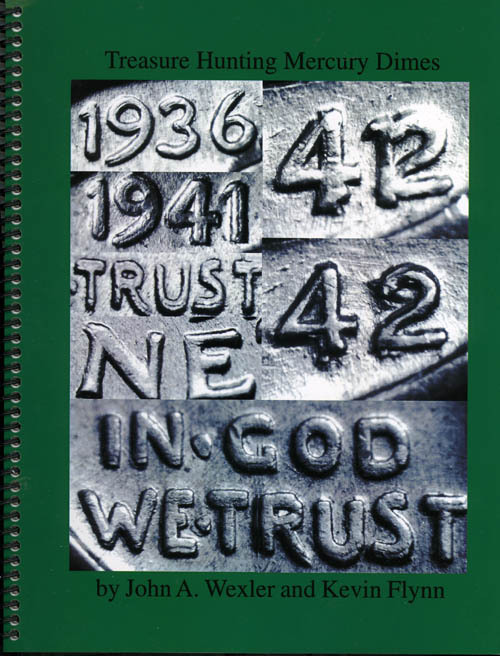 Michigan State Numismatic Society 50th Anniversary Cover! Only 600 Copies Printed - 527 Survive! 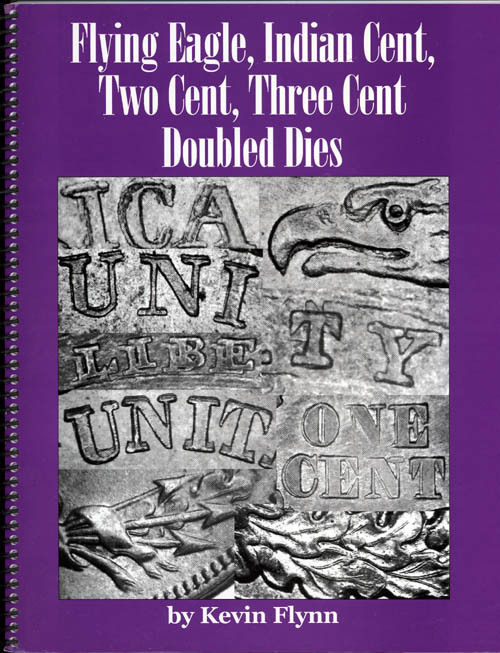 This 160-page book features the best of the Franklin and Kennedy Half Dollar doubled die varieties with detailed descriptions, including the Class. 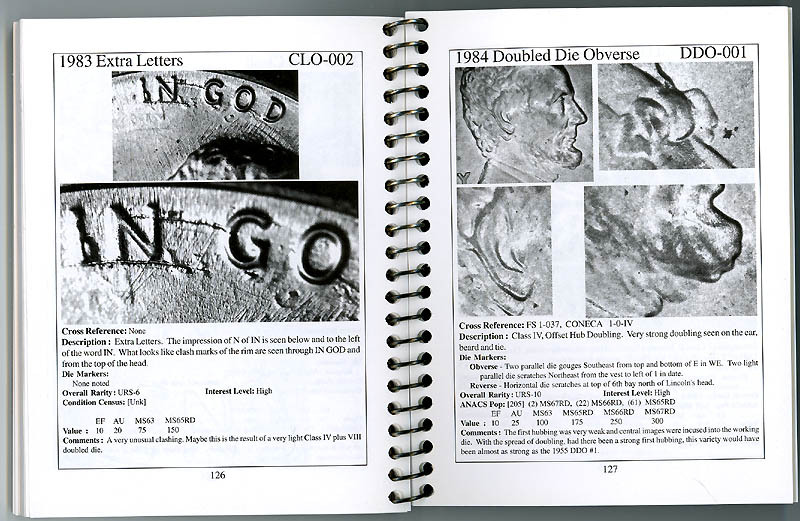 Detailed die markers are provided for the obverse and reverse and Cross-references are given for CONECA, Cherrypickers' and Breen when known. 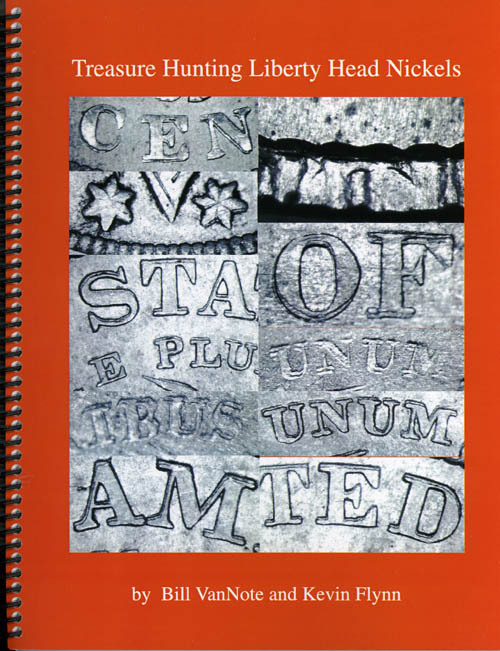 Well-illustrated (approximately 1000 photos), with six to seven photos for each variety and includes a value guide. And much, much more! 8-1/2 x 11 page size. -- will pay for the book many times over!" 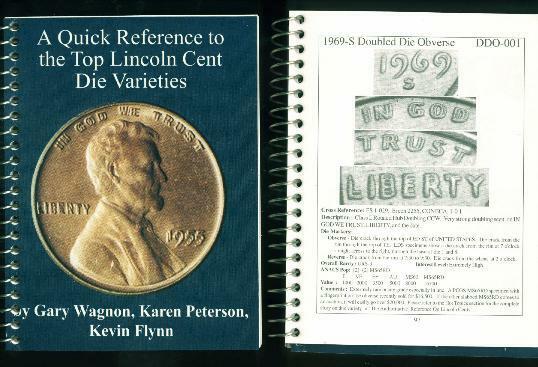 The Quick Reference to the Top Lincoln Cent Die Varieties by Wagnon, Peterson, Flynn. 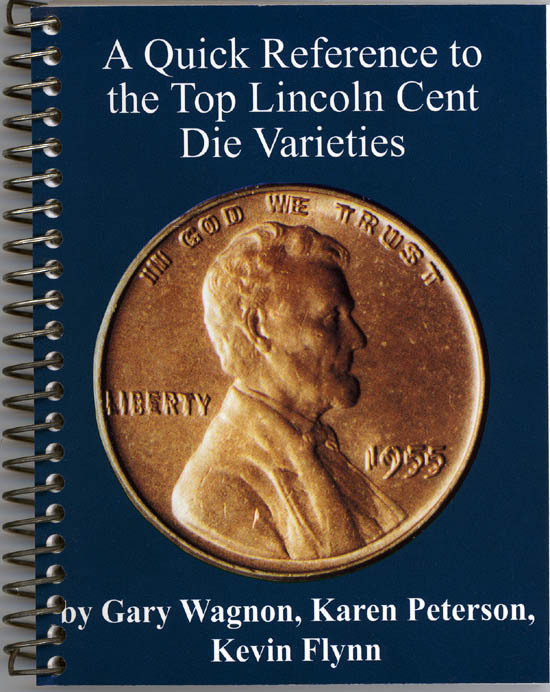 This neat spiral bound 4-1/4" x 5-1/2" pocket book contains 144 pages crammed full of the pertinent information needed to identify and price what what the authors feel are the top Lincoln cent varieties (there are a few more than 100 listed in this book). 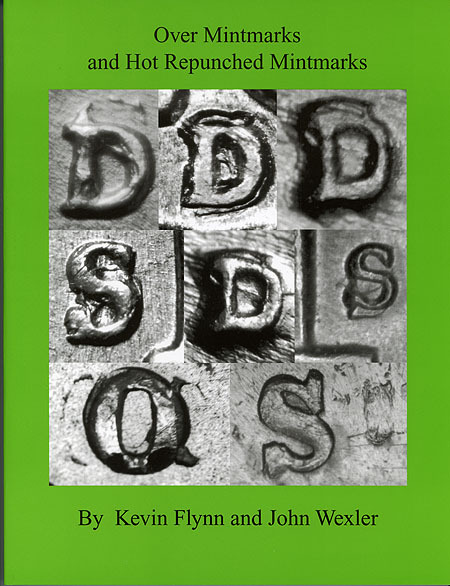 By eliminating most of the typical introductory type chapters that are often included in larger format books (such as those that go into great detail diagnosing how varieties are created, how to tell die doubling apart from lesser forms of doubling, etc. 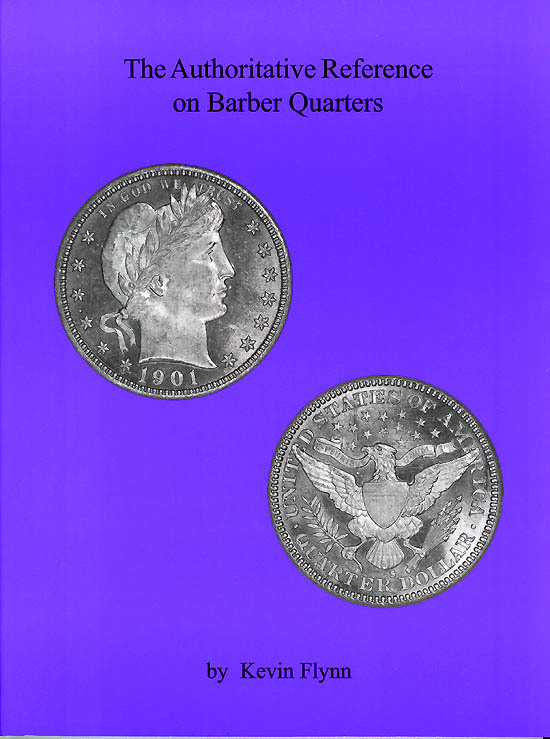 ), this book cuts past the repetitive clutter and delves right into the variety listings. Additionally, by reducing text size and the wise cropping images, the authors were able to present images at a size that are large and easy to view -- showing every single variety to best advantage. 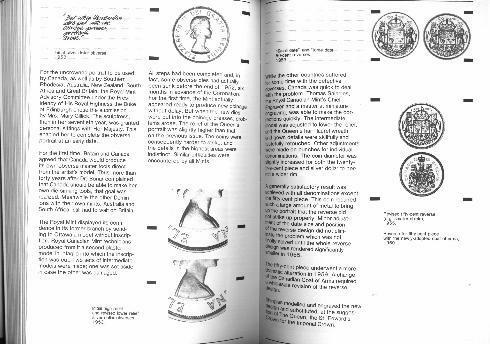 In fact, most of the images in this book are far superior to the tiny images found in the Cherrypickers' Guide To Rare Die Varieties! 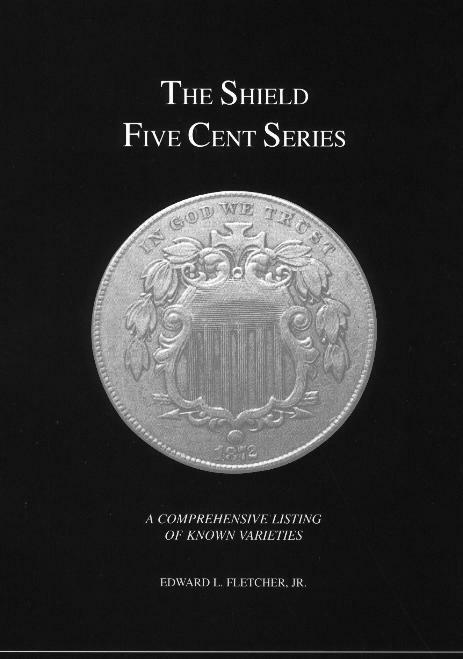 In effect, it is an excellent companion to the CPG where a collector wants to get a better look at what many of those varieties really look like -- plus it includes some better varieties missed in the CPG! 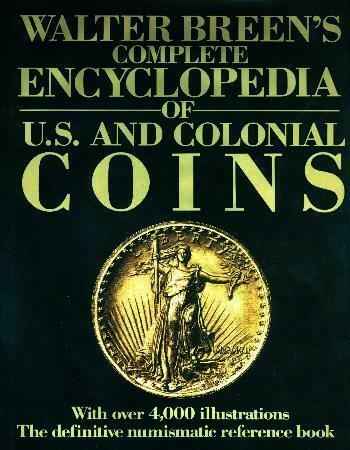 When you stop to think about it -- finding just one coin that is listed in this book -- will pay for the book many times over! 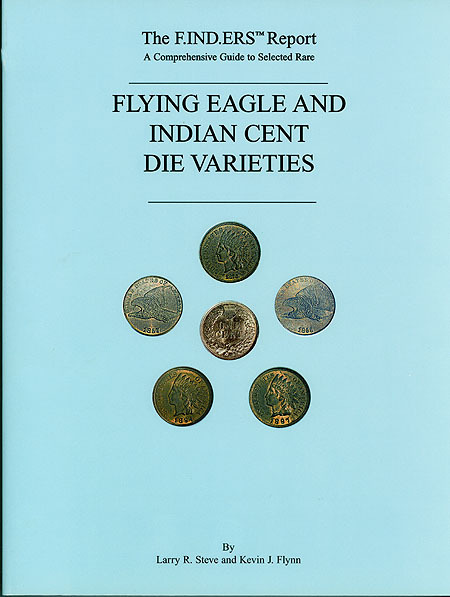 Each variety includes a brief description of what it is and what to look for, Wexler listing numbers (for the most part), cross reference listing numbers to Cherrypickers' Guide and CONECA, a rarity guide, an ANACS population report, values and an additional comments section. This book was designed for easy carrying to conventions and shops where other larger format books become cumbersome and heavy to lug around. It's the type of book you can throw into your suite coat pocket (or the back pocket of you jeans) and forget it's there until you need it! 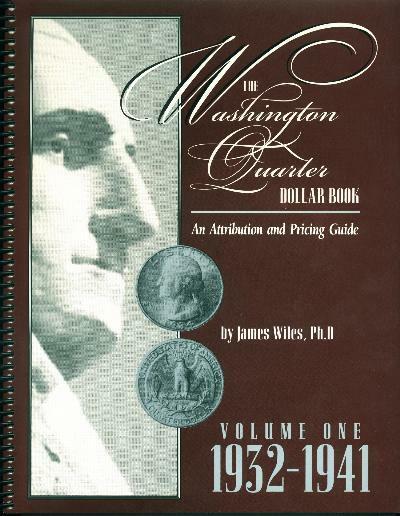 Covering varieties spanning from 1909 through 1997, the regular retail price on this book is $24.95. 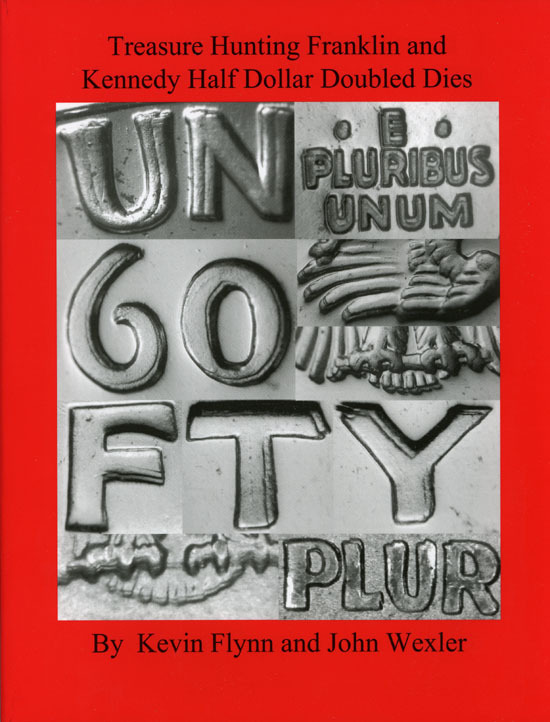 It is now out-of-print and getting hard to find. 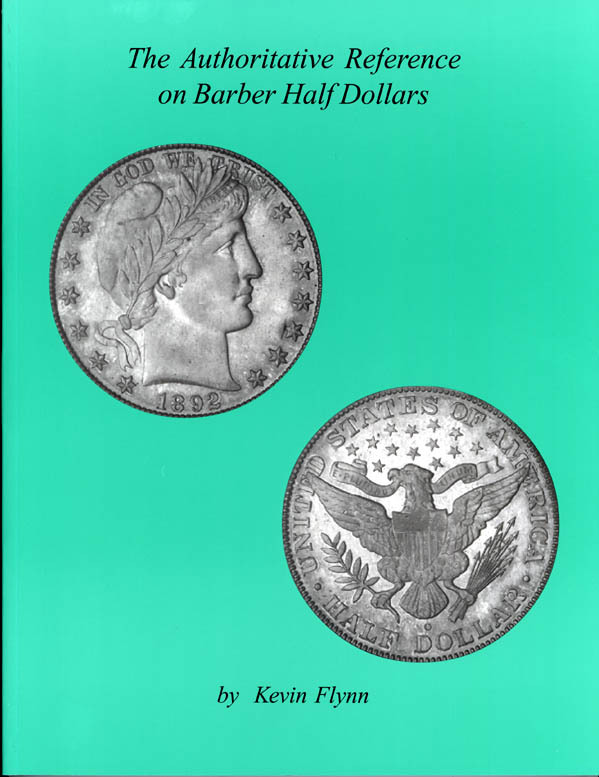 We have purchased one of the author's entire remaining supply and will offer the book at a discount until the supply grows low (at which point we will raise it to $24.95 again). 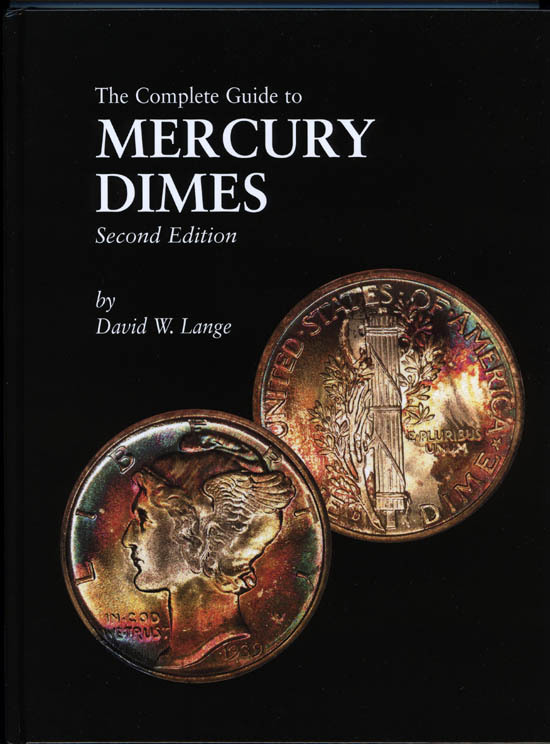 The Complete Guide To Buffalo Nickels -- All new 3rd edition by David Lange, This is the long awaited third edition -- the first and second were sellouts. 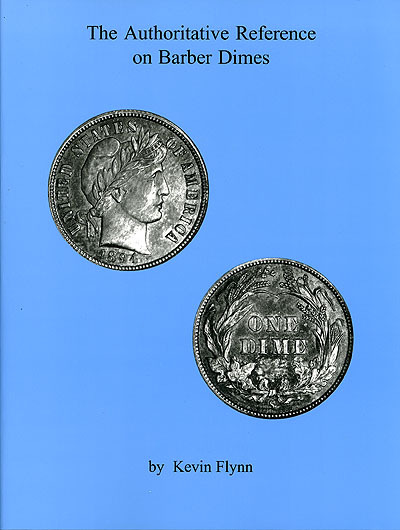 Dave Lange knows the series better than virtually any other numismatist, and freely shares his knowledge of this popular series. The detailed text is highly educational and informational, and combined with the detailed photos makes for a wonderful reference. 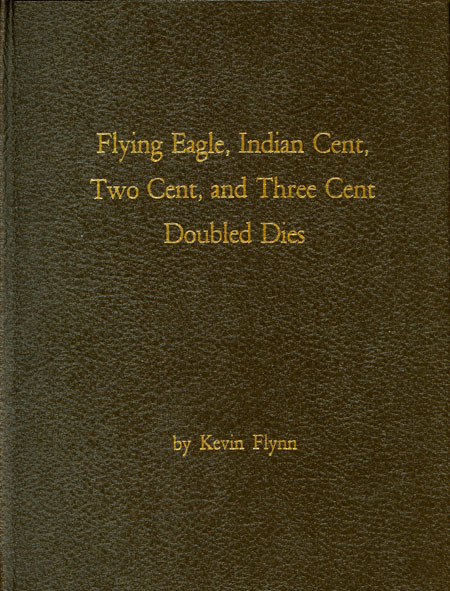 8.5 " x 11" page size, over 200 pages, hard bound only. Don't delay - order today! Regular price $42.95. Our price $34.95. 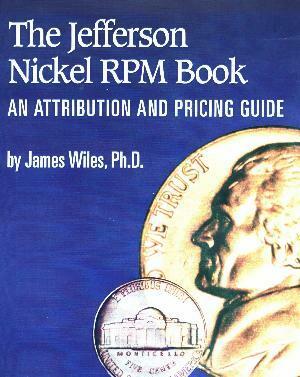 The Jefferson Nickel RPM Book - An Attribution and Pricing Guide by James Wiles, Ph.D. This was one of the most anticipated books of the past decade! 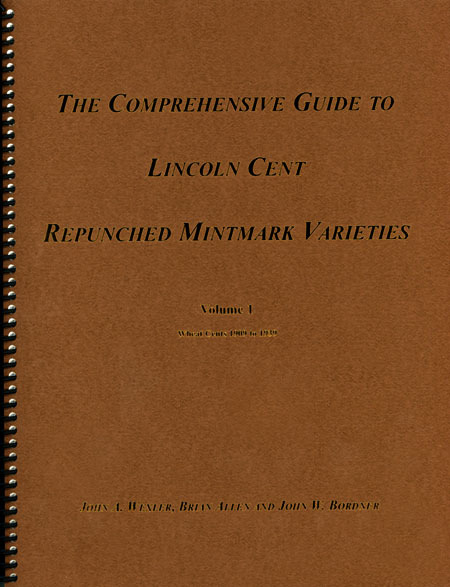 James Wiles, CONECA's 20th Century U.S. die variety attribution specialist, illustrated all of the known Jefferson nickel repunched mint marks and over mint marks, listed important information, and assigned values to all varieties listed. 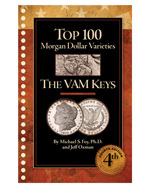 This is a must for the variety enthusiast ! Only a few copies left and no reprints planned! Sold Out -- Wanted new or used. 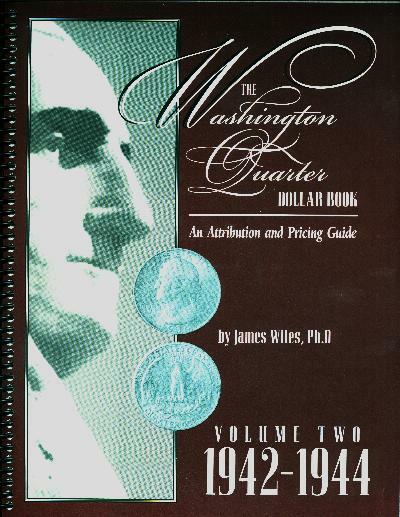 The Best of the Washington Quarter Doubled Dies by John Wexler & Kevin Flynn. Over 186 8-1/2 x 11" pages; spiral bound. 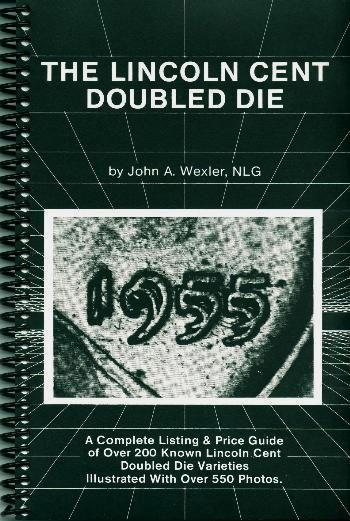 Now Out Of Print & Hard To Find! One used copy in stock $65.00. Long Out Of Print & Hard To Find Classic! * Even though they are more popular and cheaper, we do not recommend the "soft" plastic PCV type flips as they can and will eventually damage coins kept in them too long.